Dancing feline animorphs are coming to the big screen in 2019… you have now been duly warned! 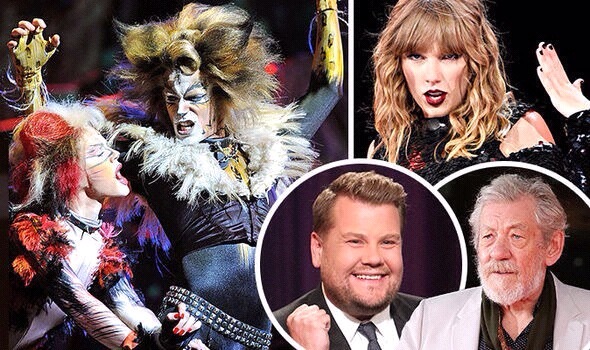 The movie version of the musical will boast some diverse and major stars as cats, including Taylor Swift, Jennifer Hudson, and Ian McKellen…that’s right, Magneto is gonna play a cat, although appropriately enough a theatrical one. What would be really cool would be if he’d play a cat with mutant powers. Perhaps Catwoman from the DC universe could also make an appearance, and we’d really have a blockbuster!